After one of the worst earthquakes in recorded history, the situation in Japan is still critical. The tsunami which was triggered by the quake has claimed more than three thousand lives already, while many more people are still missing. 4 days after disaster struck, all hope of finding survivors amid the rubble is slowly dwindling. And nobody knows where it will end… The biggest fear at the moment is caused by the precarious situation in the nuclear power station Fukushima 1, where the cooling system is threatening to fail while the containment system seems to have been severely damaged by a blast. According to latest reports, radiation levels have reached a level dangerous to human health. 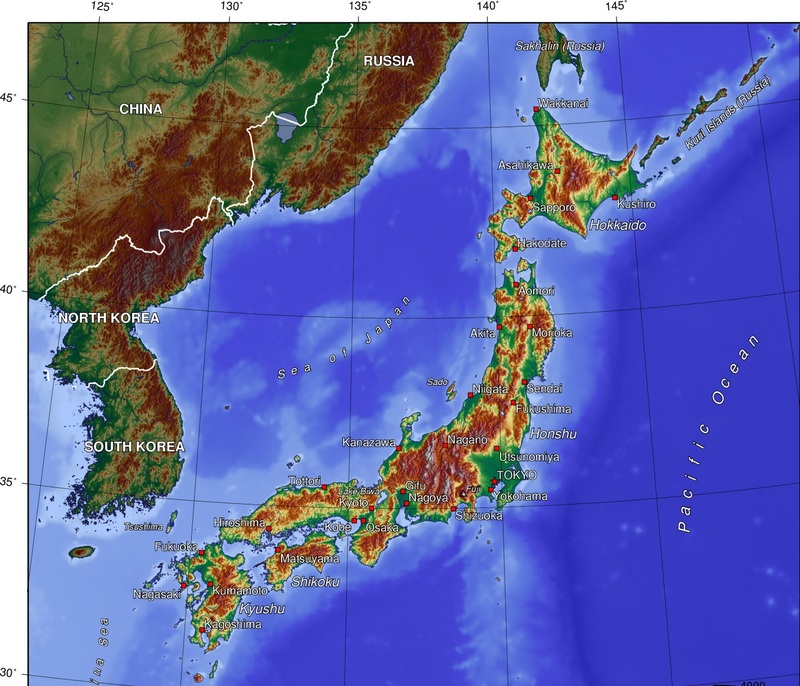 As opposed to many other countries which were struck by natural catastrophes or man-made disasters, Japan is a wealthy and well-organised nation which has taken all conceivable precautions to deal with such events . While it is impossible to prepare for the worst, the Japanese are not lacking in resources. So far, Japan has not asked for humanitarian help, e.g. in the form of food or medicine. The best the international community can do at the moment is to be ready to assist Japan with its nuclear expertise and to launch major humanitarian efforts should they be needed. Following leading experts’ advice against unsolicited donations, many big charities such as UNICEF or Oxfam have not yet issued a call for help. If you do want to donate money, we suggest you only use trusted international organisations which already have an established network of contacts and partner organisations in Japan to make sure your money is not diverted from its intended use. Reputable charities currently collecting money for Japan include World Vision or the Red Cross (at least in some countries). If you know of any others, please feel free to post them here or in the InterNations World Forum. donate directly to the Japanese Red Cross Society , make the wire directly to the bank account.